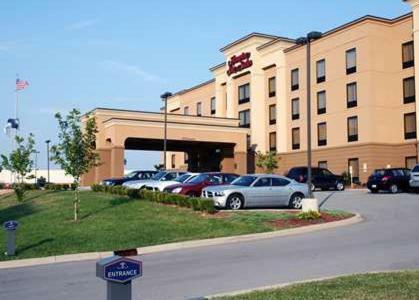 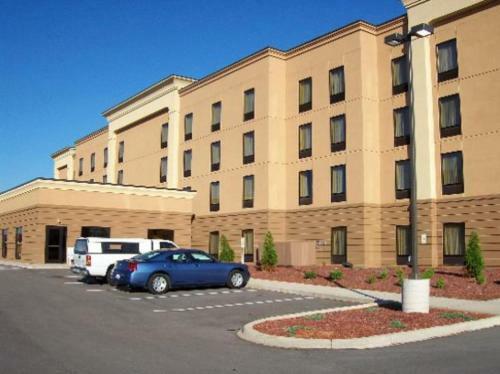 This hotel is located off Interstate 64 and 15 miles from downtown Louisville. 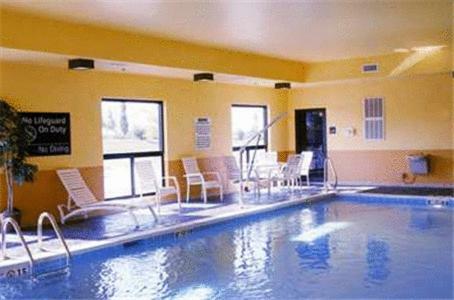 The hotel features an indoor pool and free Wi-Fi in every room. 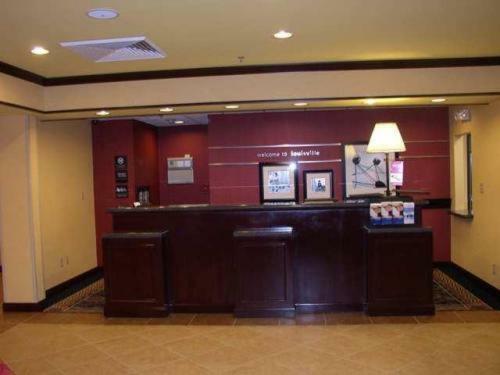 The rooms at the Hampton Inn and Suites Louisville East include a coffee maker and a work desk. 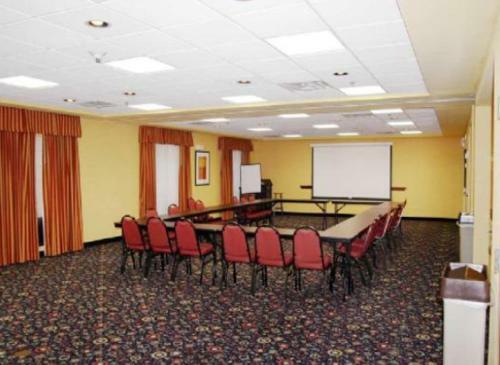 The rooms feature cable TV. 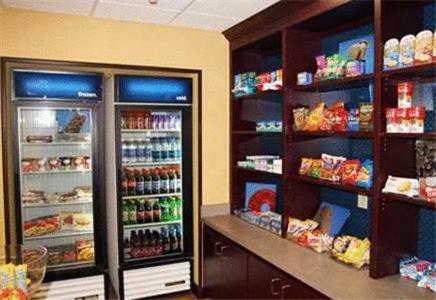 The Louisville East Hampton Inn and Suites provides a daily breakfast and coffee in the lobby. 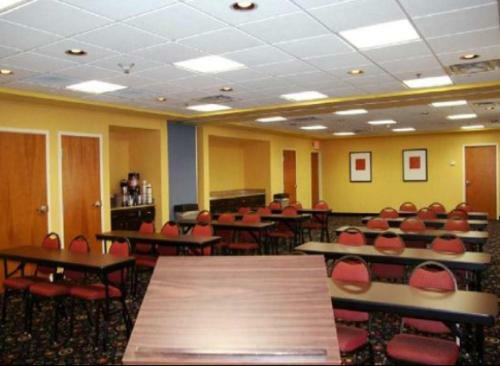 The hotel has a business center and gym. 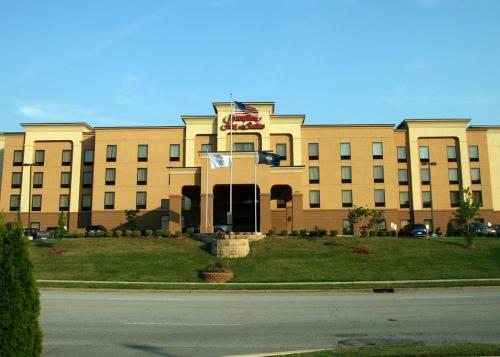 The Hampton Inn Louisville is 3 miles from the Renaissance Fun Park. 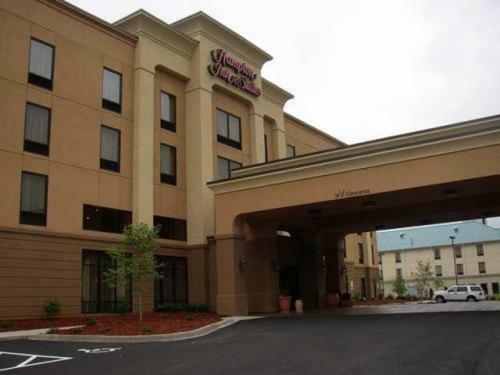 The Muhammad Ali Center Museum is within a 20-minute drive of the hotel. 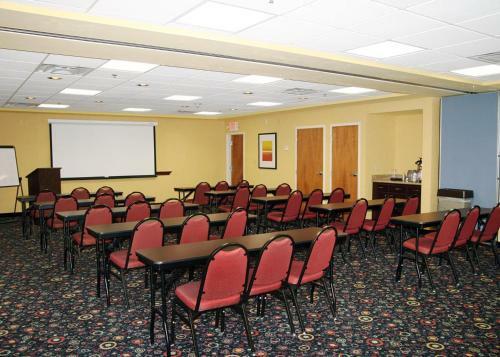 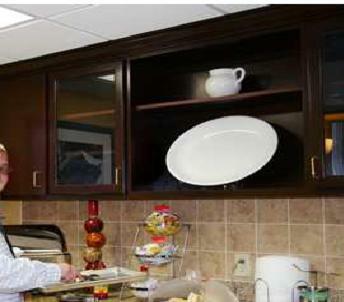 the hotel Hampton Inn & Suites Louisville East so we can give you detailed rates for the rooms in the desired period.